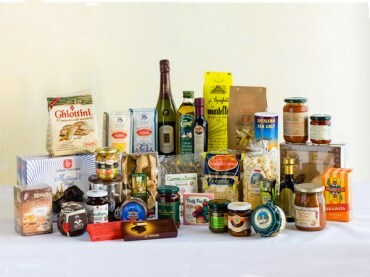 Explore our selection of premium-quality, authentic Italian foods and ingredients from almost every region of Italy. 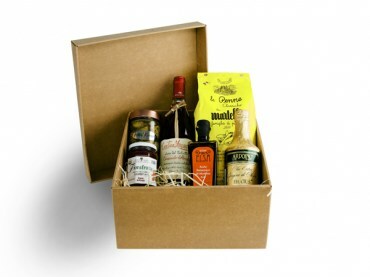 Say 'Happy Birthday', 'Thank You', 'Good Luck' or 'I Love You' with a hamper of artisan food and wine from Enoteca Sileno. 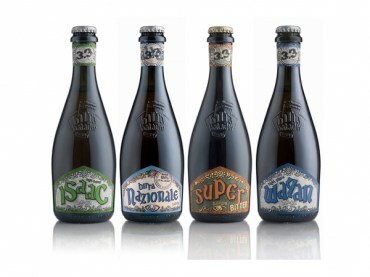 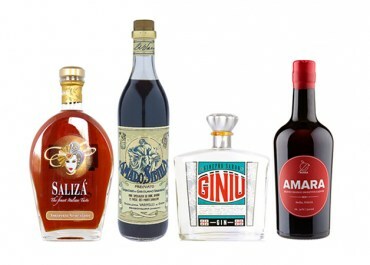 View our range of Amaro, Liqueurs, Grappa and other spirits from renown artisanal distillers spanning from Friuli to Sicily. 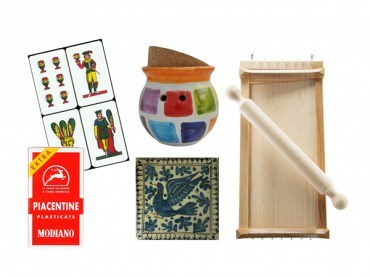 Italian Ceramics, Traditional Italian Cooking equipment, Glassware and Playing Cards. 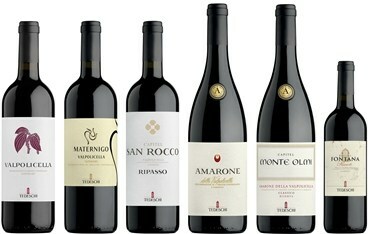 VintageView is the world's leading label-forward wine storage system. 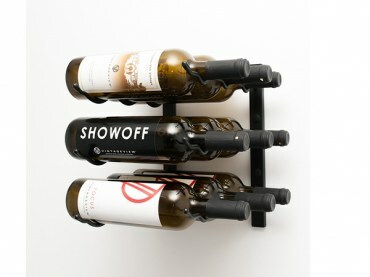 Don't hide your wine, show it off with VintageView Wall Racking and Vino Pins.